Every American dreams of spending a week away from it all soaking up the rays of the Caribbean sun, widely considered one of the most desirable locales for beach lovers worldwide. The problem is, this desirability has led to some severely packed shores. 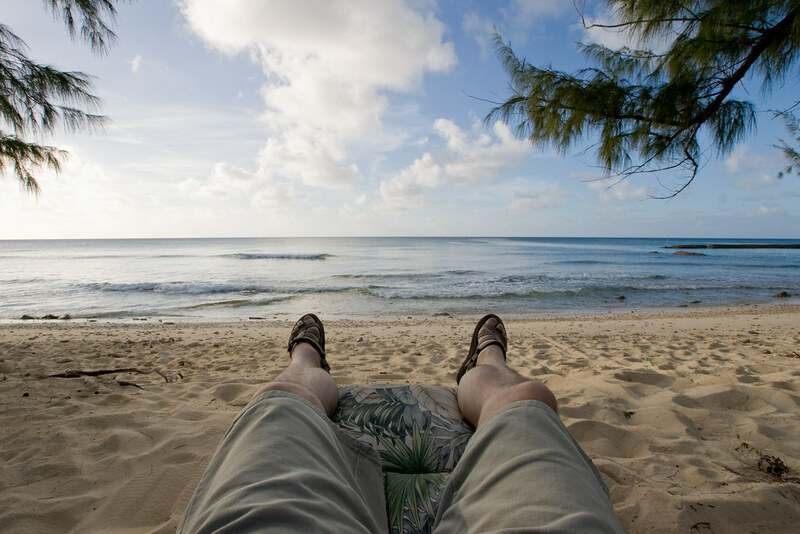 Not all hope is lost for those hoping for a little peace and quiet on their Caribbean getaway. Here are a few beaches that have managed to hold onto their charm and relatively empty sands. When it comes to vacation, there’s getting away from it all, and then there’s really getting away from it all. Salt Cay has a whopping population count of only 60 local residents, which is probably why it lacks any real amenities, like ATMs or cars. That means it’s perfect for those wanting some real relaxation during their Caribbean getaway. The sands are just as white and the water just as clear as the more popular areas, but you might have to cook your own dinner. Salt Cay is a popular spot for snorkeling and whale watching so while it might be incredibly laid-back, it’s certainly not devoid of entertainment. Culebra is the smallest of the inhabited Spanish Virgin Islands so it’s not necessarily as popular among those looking for a party; it has virtually no nightlife at all. It’s the perfect Puerto Rican destination for older couples hoping to avoid rowdy crowds and Spring Breakers but still wanting lots to discover. 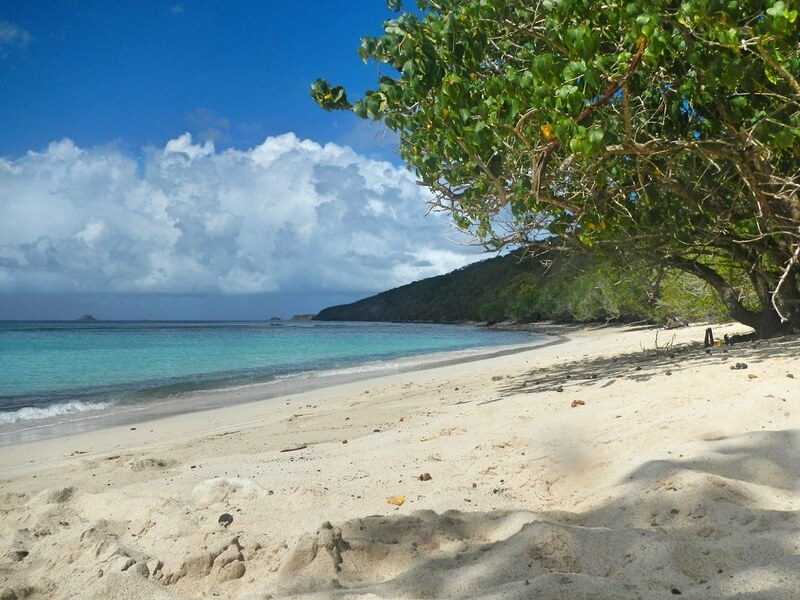 The Culebra National Wildlife Refuge is home to numerous species of sea turtles and birds and the shorelines are covered in blindingly white sands. Best of all, the waters here are so clear that you can see more than 60 feet when you’re diving under the surface. Jutting out of the Caribbean Sea is one of the best-kept secrets in the waters of Latin America: Saba. This municipality of the Netherlands is nicknamed the Unspoiled Queen of the Caribbean thanks to small crowds and gorgeous waters. 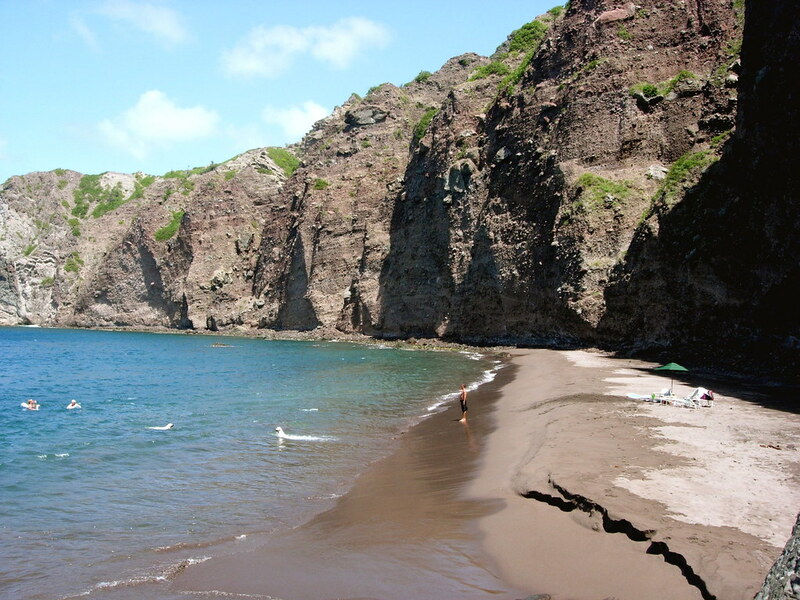 The volcanic island is beloved by both hikers and divers thanks to the area’s 150 species of fish, underwater mountains and the aboveground Mt. 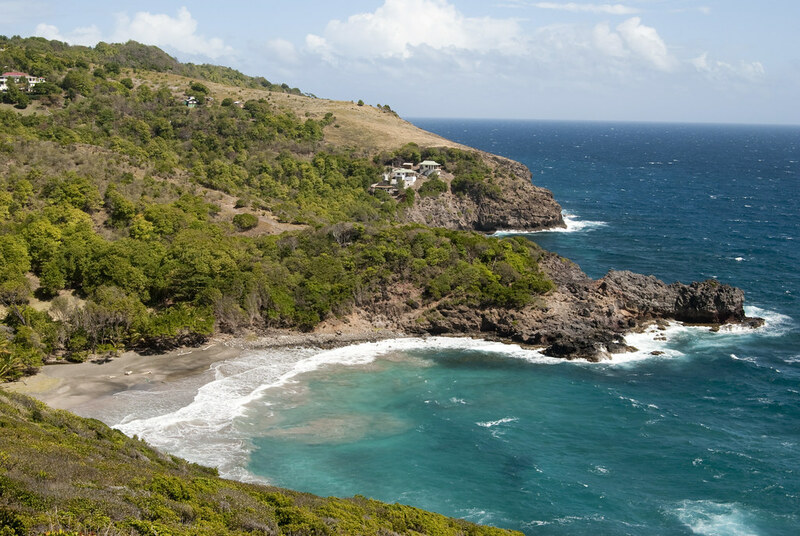 Scenery, which, as the name implies, boasts some of the most breathtaking views in the Caribbean. Just northwest of Cancun lies the small fishing village of Isla Holbox, where you’ll find more animals than you will people, and cars are virtually non-existent; they prefer to travel by golf carts in these parts. That’s probably because they’re less likely to disturb the area’s copious amounts of endangered species living in the lagoon, including thousands of herons and flamingos. Each year the village plays host to the afuera when hundreds of whale sharks flock to the waters here from June to September to feed. Just steer clear of the waters unless you want to be part of the menu. Yikes! Bequia has the most protected natural harbor in the Caribbean, which might explain why it’s a favorite among boaters (particularly those who own a yacht). It’s not the most affordable spot on the list but if you’ve got a few extra dollars to spend, the island has some beautiful beaches like the popular Princess Margaret. The higher price tag comes with less crowds and excellent diving, which might be just what the doctor ordered. Or at the very least it’s a great one-and-done honeymoon destination. The Rosario Islands offer more variety than any other locale in the Caribbean. The archipelago is made up of 30 different islands, which are home to 4,633 miles of coral reefs, mangroves and sea grass. The scuba diving here is unparalleled and still somehow remains a well-kept secret in the Caribbean Sea. It’s also only 45 minutes away from Cartagena, so you can easily hop a boat to the city when you’re craving a little excitement and be back relaxing in solitude on the beach before night.